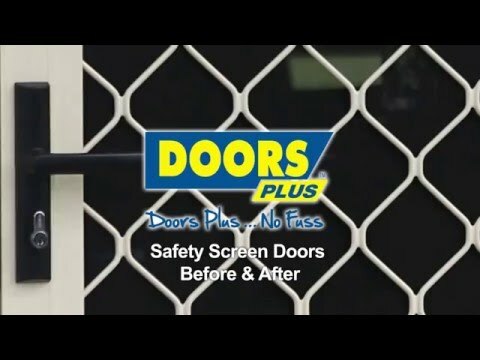 The Doors Plus range of Hinged Safety Screen Doors provide a good level of safety and are custom made to fit any size opening in your home. 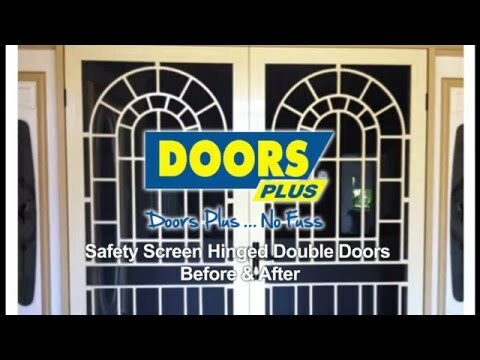 Doors Plus have a solution to suit your home from a single entry door, large single door openings and larger double door openings as they also need to be screened to keep the bugs. 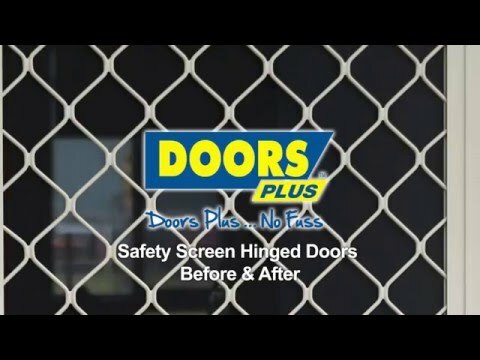 The safety screen doors come with double cylinder deadlocks and the optional extra triple lock which puts a bolt form the door into the frame at the top and the bottom for extra strength . Hinged Safety Screen Doors are available in a range of traditional and modern designs and colours with one that is sure to suit the design and style of your home.